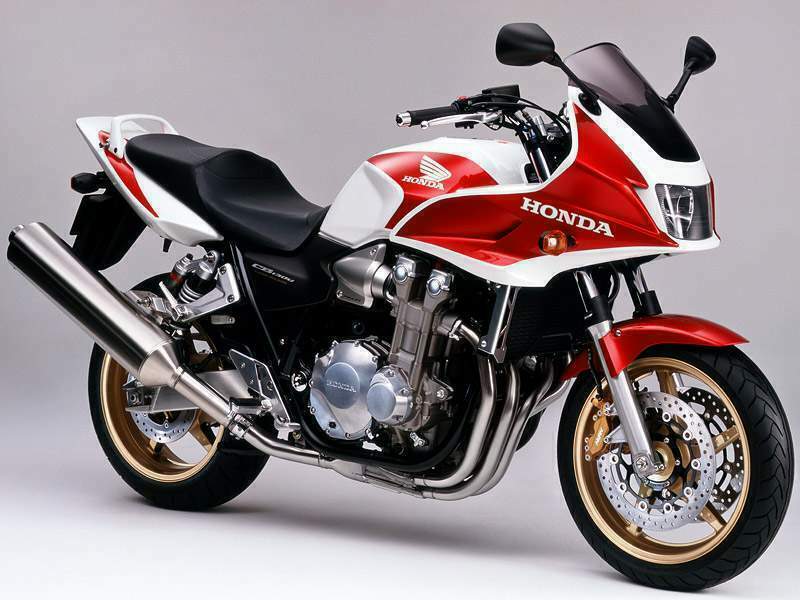 Why did North America not get any of the CB1300s? 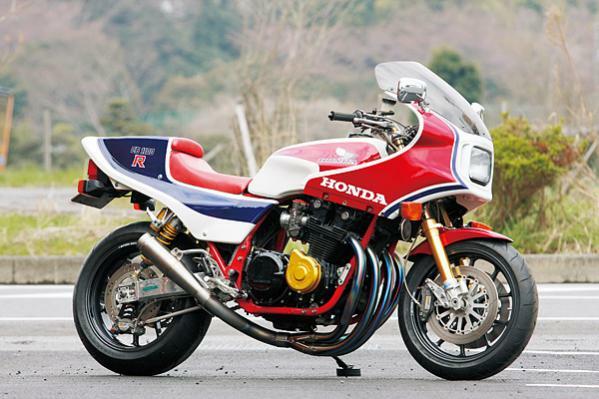 In my opinion, it is the sexiest bike Honda has ever made (faired or unfaired). 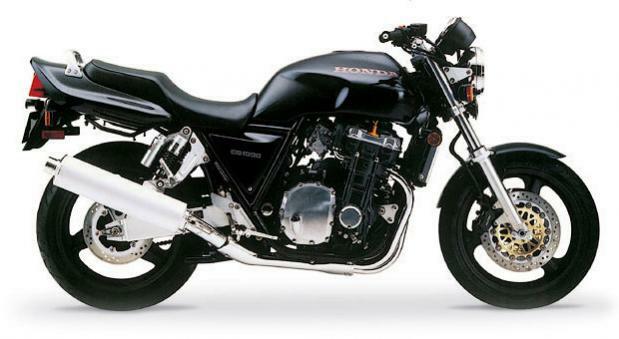 The Superhawk is a blast, but boy I'd trade it in half a second for a CB1300. Anyone out there have one of these? There common here and Ive ridden one. Its ok.
That is indeed a good looking bike. 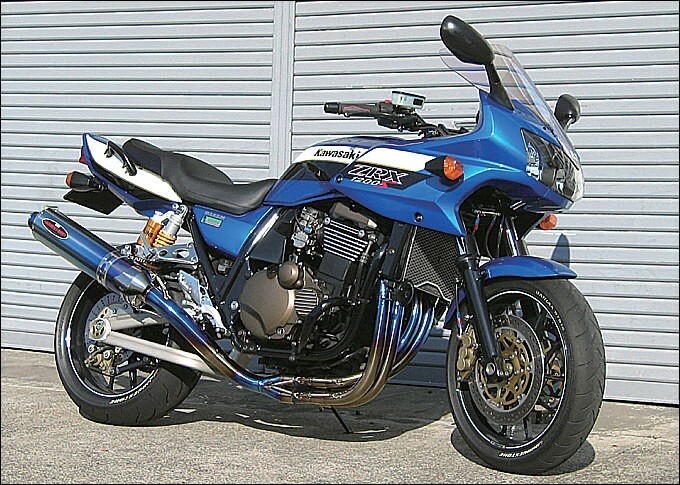 Reminds me a lot of the ZRX, in other countries it got a half fairing similar to this. 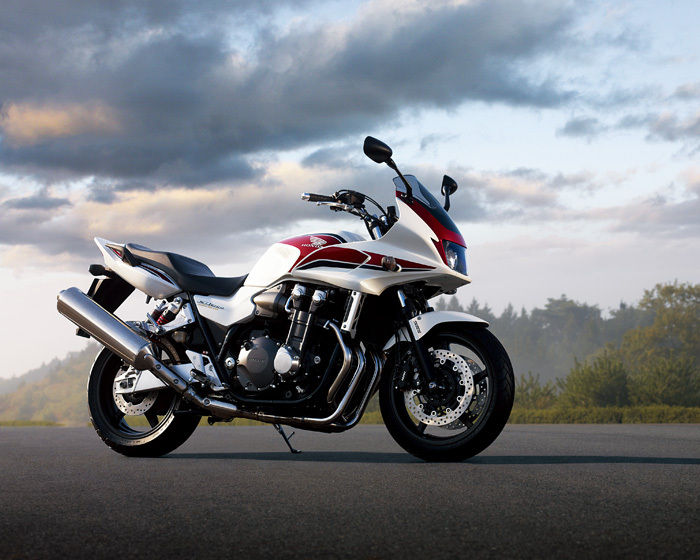 We got a 1000cc version of the naked version in the US, just not the half faired version. The half faired version to me though just looks like a 4 cylinder VTR, and who would want that? If we're talking a V-four SuperHawk 1992, this guy. You could always grab a 1st gen FZ1. I had one and can't really say anything bad about it. Still kinda sorry I sold it. What in the world is that thing!? Not so much. I had been ruined by my Aprilia Falco, so much that when I had to sell it, and bought a VFR, I was very disappointed by the lack of torque. Or something. 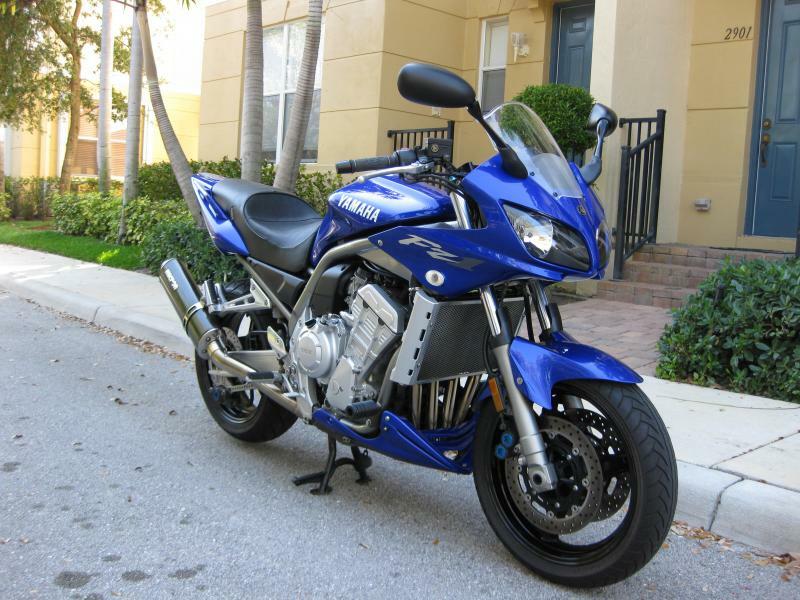 I dumped that bike and picked up a VTR and was smiling again. Last edited by CascadeRider; 04-30-2014 at 03:43 PM. If the OP really wants one I can keep an eye out here for when comes up for sale. They are quite common. It will just need converting to Right Hand drive. Don't forget the suicide shifter! Don't worry Wolive, I'm sure my relationship with VTR will blossom into madness very soon. She was brilliant in the twisties today. Damn that is a good looking bike. 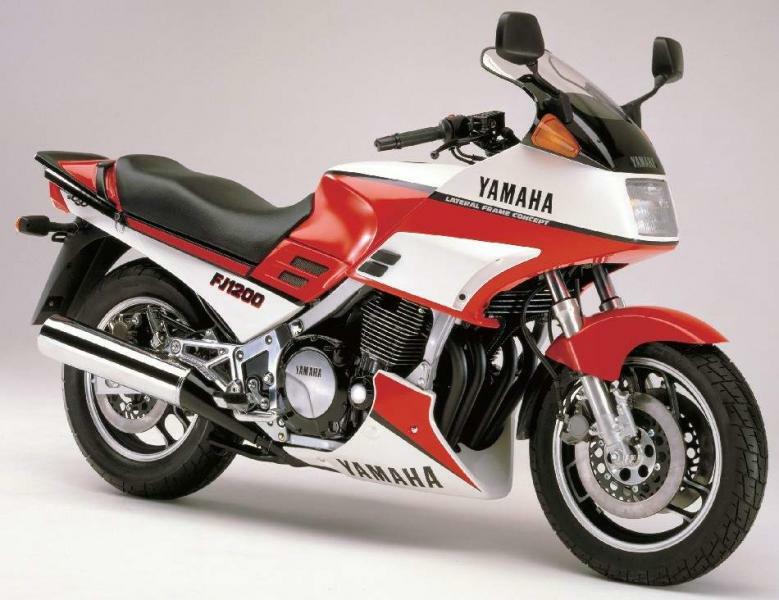 But then again I'm a bigger fan of 80's and 90's bikes, at least from an aesthetic standpoint. Besides the exotic stuff most cars and bikes made today look like they dropped the modeling clay. 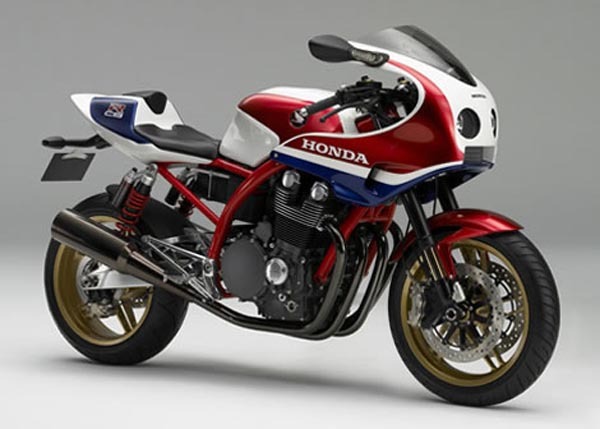 My favorites are all the 80's superbikes, like the CB1100Rs below, updated with the latest wheels and suspension. Seems to be pretty popular in Japan. So cool. Last edited by captainchaos; 05-01-2014 at 04:50 AM. It looks cool - BUT how much does it weigh?? Better off with a lighter weight moto. Thats why the FZ1 & 6s were so popular. Now they make an FZ8. Very cool page for those interested. 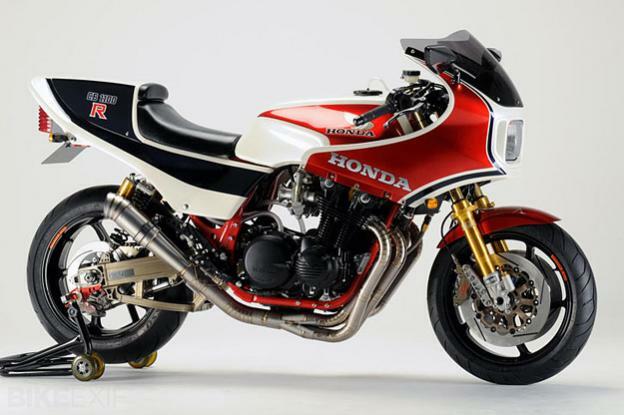 Check out the CB1300R WOW.